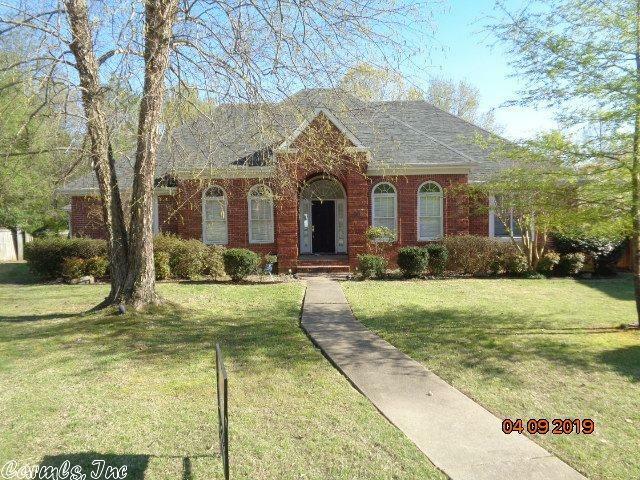 NICE BRICK HOME IN THE HEART OF CHENAL VALLEY. THREE BEDROOMS AND BATHS DOWNSTAIRS. ONE BEDROOM AND BATH UPSTAIRS. HUGE THREE CAR GARAGE. ALL OFFERS MUST BE ACCOMPANIED BY PRE QUAL OR PROOF OF FUNDS NO EXCEPTIONS. THIS PROPERTY IS ELIGIBLE FOR THE FIRST LOOK INITIATIVE FOR THE FIRST 20 DAYS ON MARKET. NO INVESTOR OFFERS UNTIL FIRST LOOK PERIOD EXPIRES. All offers must be entered through propoffers.com There is a $177 offer management fee paid at closing from the agent representing the buyer.